Trussle, the online mortgage broker featured in Tech Pitch, has closed £4.5m in funding led by Orange Growth Capital, with participation from LocalGlobe, Zoopla and Seedcamp. 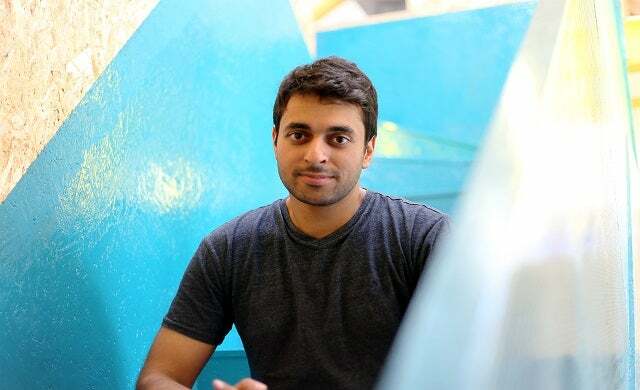 Launched in 2015 by Ishaan Malhi, London-based Trussle is attempting to disrupt the mortgage market by comparing and tracking thousands of mortgage products from over 90 lenders to find the most suitable one for its customers. To date, the company claims to have managed £1bn worth of mortgages for thousands of homeowners across the UK. In September 2016, Trussle announced a partnership with Zoopla to enable online buyers to find and finance their home “in one seamless journey”. This is alongside partnerships with comparison site uSwitch, online estate agent HouseSimple, and credit bureau Noddle. Following a £1.1m seed funding round last February, this latest finance will be used to develop its technology and grow the brand.